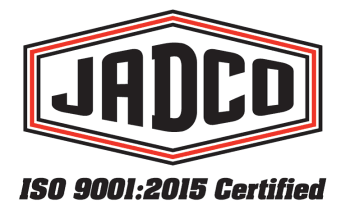 JADCO Manufacturing is proud to announce the unveiling of our newest abrasion resistant product. The concept behind CRUSHER GUARD is to provide an initial protective barrier on a manganese castings for crusher applications. This industry first allows the manganese components to work-harden from the start, resolving the “start-up” wear issues. A protective barrier against the material gives the bowl and mantle components time to harden to their full potential. This overlay barrier helps to extend wear life two to three times then that of an unprotected component. Not only does that lead to less downtime for changeouts, but it also decreases the necessary inventory needed. These parts have been trialed in several industries, including: Aggregates, Mining and Recycling.